Prior to my Raw Brownie Recipe, I bet this is an ingredient you had never heard of! If you had heard of it, I’m impressed! I was recently introduced to carob powder by my friend Jesse at Out To Lunch Creations, as she was looking for a baking substitute that wasn’t chocolate based, but that still gave it a similar flavour. 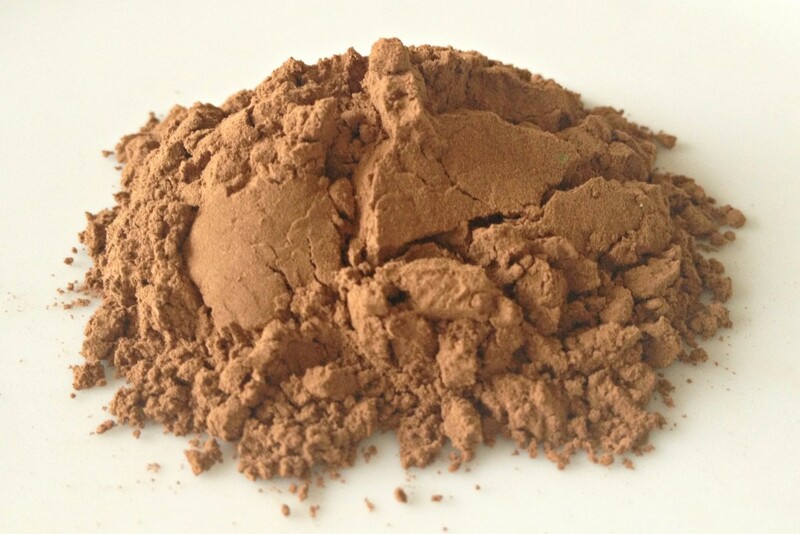 Carob powder comes from the carob tree, which is an evergreen shrub that is a member of the pea family and is most common in the Mediterranean region. The bean in the pod is known as the locust bean, which you’ve probably heard of. The actual carob powder though is made from the pod which is then ground (and sometimes roasted). If you read my “How to Sleep Better” post, you would have seen that cacao before bed can disrupt your sleep, as it’s still mildly caffeinated. What I love about carob is that it has a similar chocolate-y taste, but is not at all cacao based, so has no caffeine. Carob is not quite as nutrient dense as cacao, and is higher in sugar (though all still natural sugars). 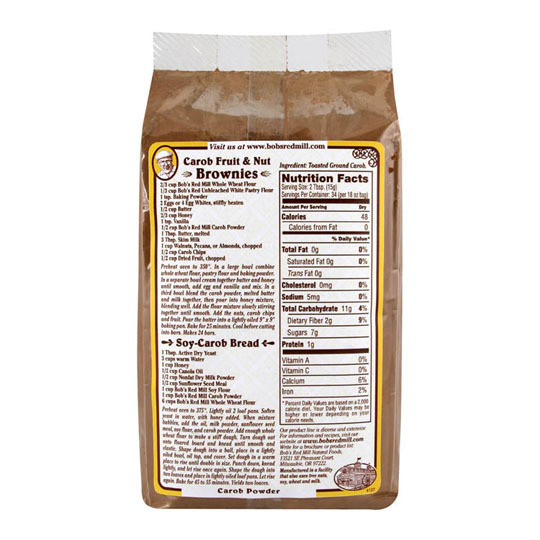 It has less protein and fat and is naturally gluten and dairy free. Almost all health food stores have carob. 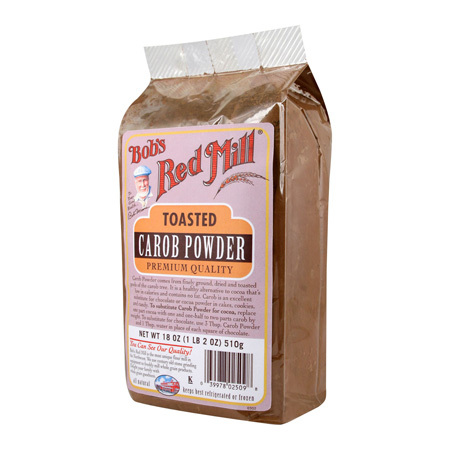 I usually buy the Bob’s Red Mill pictured below, just because it’s the most readily available. You can also buy carob as carob ‘chips’, much like chocolate chips.